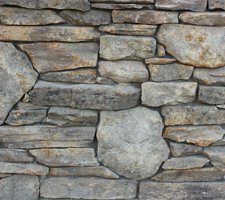 Architectural Stone Concepts (ASC) a Scottsdale, Arizona Stone masonry company, will be glad to enhance your project with a beautiful stone veneer. With numerous styles and colors to choose from there is an option to allow your home to thrive in all architectural climates to insure timeless style. 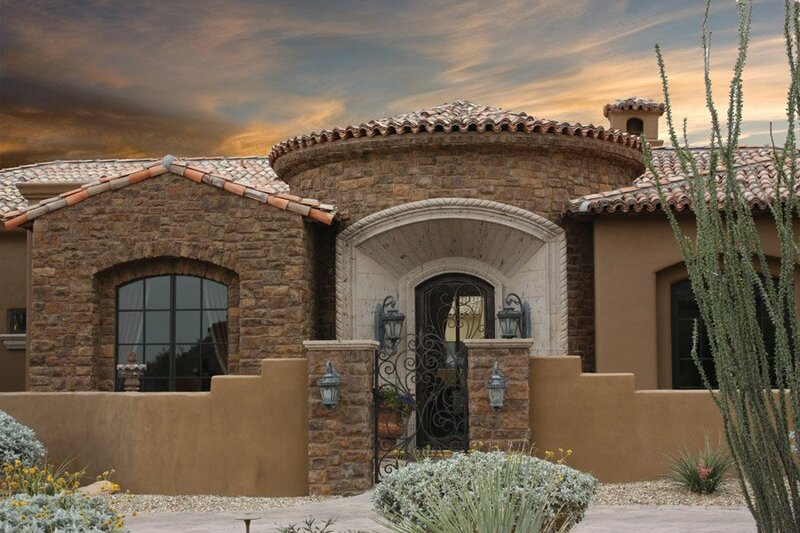 We can also install other products such as Stucco Home Textures, Natural Stone, Cut Veneer, Travertine Pavers, Synthetic Grass, and other masonry products. Whether you’re a homeowner or builder partnering with a local company will enable you to keep pace with the ever-changing needs and trends in the market. At ASC we are committed to providing distinctive stone solutions for even the most discriminating client. We will capture your personal style from classic old-world, contemporary sophisticated to edgy modern. Our design team makes a scrupulous effort in procuring a product that truly looks and feels like the natural stone look you want to achieve. In our quest to develop a superior company, we have made a combined 11 trips in 7 years to various parts of Europe to meet with people in our industry and study styles and trends of the past and present. Additionally, we meet regularly with national architects and designers to keep one step ahead of the design trends. The results? Take a look through our photo gallery. Our examples exemplify continuous innovation, superior development in producing authentic look for your project unique from the others. You’ll find that everyone at ASC has a steadfast commitment to customer satisfaction, which guarantees a level of service and consistency found nowhere else in the industry. To receive more information please contact our office to schedule a design consultation. In the meantime, please feel free to browse through the website for ideas. We look forward to working with you in the future.